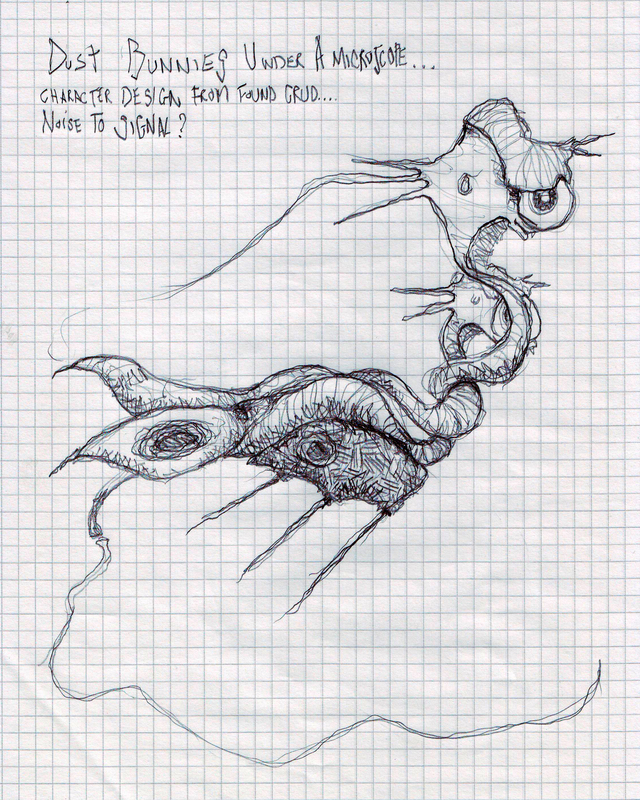 More character design from found crud… Noise to Signal? This entry was posted in Character Design, Documentation of activities, Drawing, Pencil, Work in progress. Bookmark the permalink.